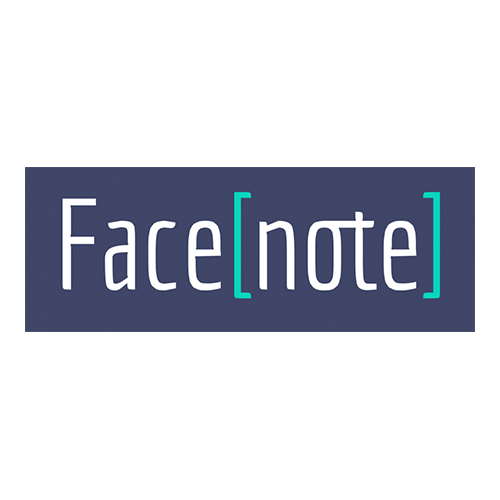 Facenote is a facial identification platform that helps companies recognize their most valuable customers. Consumers opt-into the service by providing a selfie, and Facenote takes it from there, equipping store associates with information on their purchasing behavior, style preferences and more. Unlike existing solutions that require a development team and special hardware, the Facenote platform only needs a camera at the store, and customers simply send a selfie from their mobile phones to be remembered. Facenote is bringing personalized, customer-focused service back to stores.